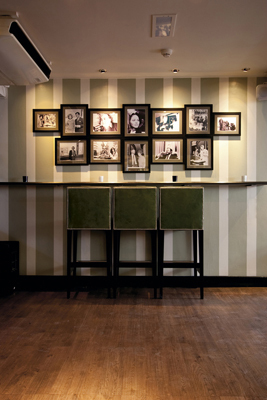 Tini Bar (a derivation of 'Martini') is a stylish, classic Italian 'aperitivo' bar in Chelsea. 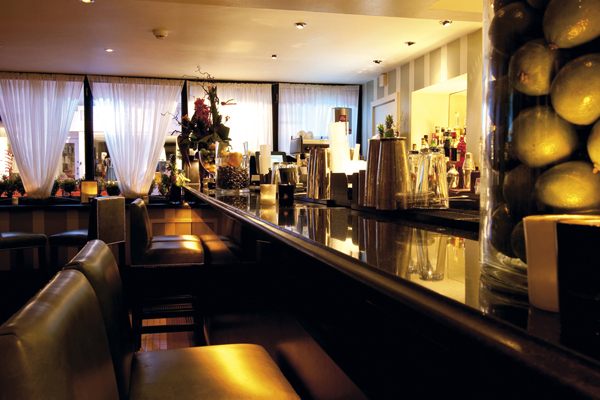 It joins Whisky Mist & Mahiki in Piers Adam's consortium. Tini Bar is open early evening for cocktails before ratcheting up the tempo later on, when the background music of earlier makes way for louder house music and cool new age jazz. 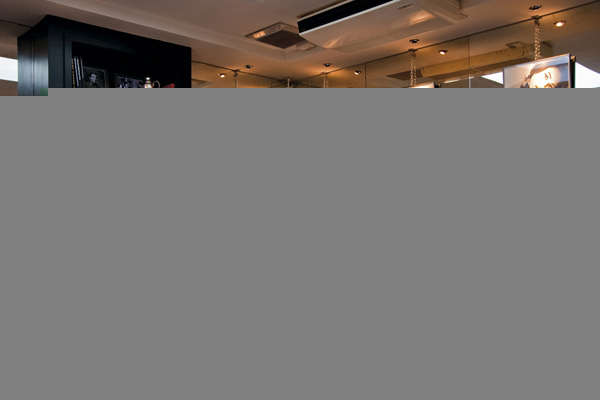 The bar's loudspeaker system includes Cloud 46/50 amplifiers which drive through the inputs from the DJ booth. The Cloud 46/50 offers 4zone outputs with remote controllers (RSL-6) behind the main bars allowing independent music volume and source selection. Use the buttons below to share this Case Study.